We also plan to run the course 'Validation of Analytical Methods for Pharmaceutical Analysis' on Tuesday 23rd & Wednesday 24th October. The location is Dublin; full details will be on the website early next year. Contact us for more information. When delivering HPLC method development training, I usually advise that the pKa of an analyte is taken into consideration, if appropriate, when selecting a suitable buffer pH. The problem with this approach is that the pKa value is not always known. A resource which may prove helpful is provided in the Chemistry Resources section of the Chemagination website where there are directions on ‘How to measure pKa by UV-vis spectrophotometry’. MTS hosted three days of HPLC training last week in Athlone, Ireland. Thank you to all delegates who attended for a great event and for all the feedback on the training. 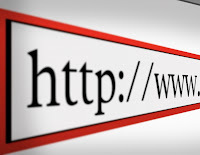 Don’t forget that you can upgrade your certificate of attendance to a certificate of training by completing the online training assessment, the directions are in your course handout. 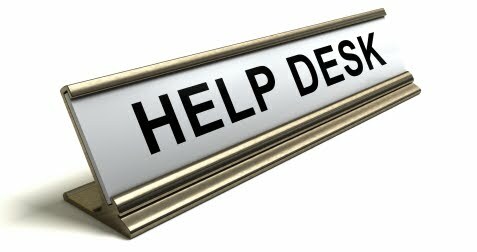 Get in touch if you have any problems with the assessment or indeed any questions which came up when you applied your new skills back at work. If you missed these courses then contact us, we plan to run some more in 2012. I will be presenting "A Comparison of Recommended Strategies for Reversed Phase HPLC Method Development" at the Separation Science Europe 2011 Conference, on the 10th October. 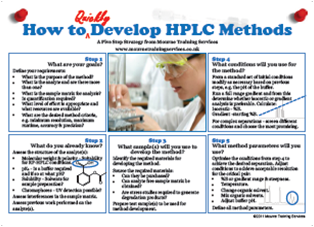 The benefits of using a strategic approach for developing HPLC methods are easily apparent. The numerous possible chromatographic parameters in a typical HPLC method make choosing the most suitable ones for a particular separation very daunting. In particular, how to select one column from the hundreds available? 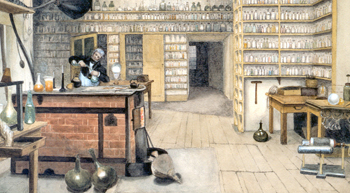 There are a number of different strategies which can be applied, these include: trial and error, changing one variable at a time; finding a method in the literature or finding a method in the literature for a similar compound; and sophisticated column screening experiments combined with computer modelling, peak tracking methods, experimental design and column comparison tools. In this presentation, current recommended method development strategies are reviewed and compared to give delegates an appreciation of the types of strategies which may be applied, so that they can identify the one which is most applicable for their method development needs. 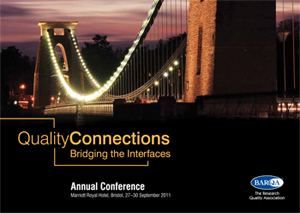 Course price is £195 + VAT per delegate. The price includes: Full day training (including post training assessment), course literature, technical brochures, lunch and refreshments. The detail which is included in a HPLC analytical method will dictate how much interpretation is required by the analyst when following the method. For a very detailed method the analyst should be able to follow it easily but if the method does not include certain details the analyst will have to make some decisions about how to perform the analysis. The sequence of the injections to be performed. The procedure to use when preparing the mobile phase, e.g. the grades of solvents which should be used. The routine use of guard columns or cartridges. The implementation of wash programmes for column post analysis. A good knowledge of the local laboratory procedures is required to ensure that all requirements are met. When following a pharmacopoeia method, the column to use will be defined by the bonded phase type (e.g. octadecyl silane) and the particle size range (e.g. 1.5 to 10µm). This makes it difficult to choose which column to use since these parameters may be used to describe hundreds of columns. It is up to the analyst to select a suitable column. There may be a preference in the laboratory for a particular column to use in these situations. Some method development may be necessary to achieve the correct results following the monograph. 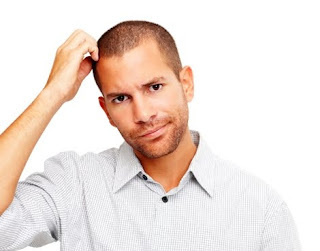 Another problem related to columns which may be encountered is that the column needed for a method is no longer available. In this case an equivalent column needs to be sourced. To find an equivalent column a column classification system is required. There are a number of researchers working in this area and their work has produced data for comparing columns [1,2]. When using gradient methods the effects of dwell volume can lead to changes in the retention times when methods are transferred between different instruments. Ideally methods are developed to be robust to changes in dwell volume but if the change results in reduced resolution a solution will be required.If the retention times are shorter than expected due to the difference in dwell volume then the current system has a smaller dwell volume than the previous system. A solution is to introduce a ‘hold’ of the initial gradient mobile phase composition at the beginning of the analysis. The length of the hold can be determined by measuring the dwell volume on the two systems and dividing the difference by the flow rate, or, it can be determined experimentally by injecting some test samples with different hold values programmed into the gradient table.If the retention times are longer than expected due to the difference in dwell volume then the current system has a larger dwell volume than the previous system. Unless the injector has a function whereby the injection can be performed after the gradient has started (unlikely in older systems which are more likely to have a large dwell volume) the method cannot be satisfactorily run on the instrument. Run a typical gradient from 0 to 100% B (e.g. 0-100% in 10 minutes at 1 mL/min flow). Record the detector signal during this gradient. 2. M.R. Euerby, P. Petersson, J. Chromatogr. 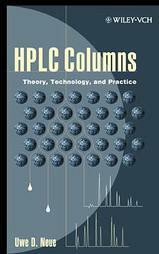 A, 994, 13-36, 2003, ‘Chromatographic classification and comparison of commercially available reversed-phase liquid chromatographic columns using principal component analysis’.This research group has a collaboration with Advanced Chemistry Development (ACD/Labs) to provide a column selection tool (http://www.acdlabs.com/). 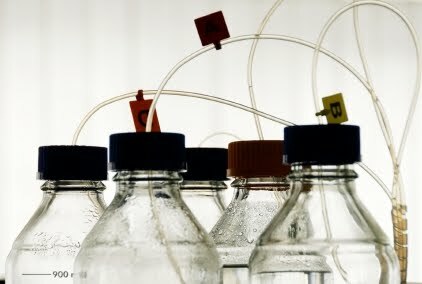 “The aim of an HPLC method is to enable the separation of a mixture of components. This may be achieved by selecting a suitable mobile phase composition for a particular column which results in a peak for each component that is separated from other peaks, and is retained at a suitable retention time. The composition of the mobile phase may be isocratic, where it is held constant throughout each injection, or gradient, where the amount of the stronger solvent is increased throughout each injection. Whether you use isocratic or gradient conditions depends on the nature of your mixture of analytes. 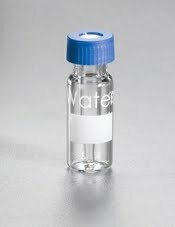 For example in reversed phase HPLC a mixture of analytes which have widely differing hydrophobicity is likely to require an unfeasibly long run time under isocratic conditions and will need to be analysed under gradient conditions. For RP-HPLC, I suggest that you run your test sample using a full range gradient, e.g. 5 to 95 %B. 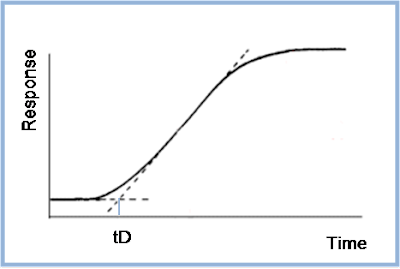 An inspection of the resulting chromatogram will indicate whether the method is suitable for isocratic analysis (if the difference between the first and last peak is less than 25% of the gradient time) and if not, provides a starting point for gradient method development. Changing the gradient time, tG will make the gradient more or less steep, corresponding to stronger and weaker mobile phase composition in isocratic analysis. “Excellent course, found it very informative and useful." This course is ideal for those who have experience of running HPLC methods and now want to learn how to develop new methods. This course focuses on reversed phase mode separations. 1. 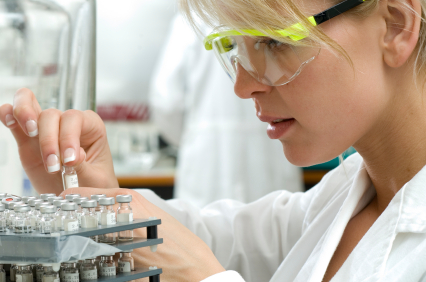 Define the objectives for the development of a HPLC analytical method. 2. Effectively assess all the available relevant information relating to the desired method, e.g. pKa of the analyte. 3. Select and prepare a suitable sample or samples to be used for the method development. 4. Select suitable scouting conditions to find a suitable column and mobile phase system. 5. Optimise the chromatographic conditions to result in the best possible separation. A follow up course: ‘How to Develop HPLC Methods for Challenging Separations’ (course code SS0-5946) is planned for September, at Crewe on the 13th and Milton Keynes on the 20th. The aim of this course is to enable development of methods for problem samples and analytes, examples being very polar molecules and samples containing numerous analytes. What is meant by forced degradation studies? 1. It provides information on the possible degradation pathways of the molecule and thus an assessment of its stability under different types of conditions. The information obtained is usually included in the marketing dossier for the drug. 2. It provides samples which can be used to develop a stability indicating method, i.e. a method which can detect and quantify degradation products. This method is used to assess shelf life during stability studies. A problem with forced degradation studies is that the extreme conditions used may not be representative of the degradation under ‘normal’ conditions. For this reason the aim is to degrade the molecule of interest by no more than 10%. This free video is a useful learning resource which describes the different types of volumetric glassware and how to use them. When faced with developing a chiral HPLC method it is difficult to predict which type of chiral column will give the best results for your analyte. Screening a range of columns and conditions allows you to pick the most suitable. This article describes a screening approach for chiral HPLC. These new training courses are designed to cater for novice chromatographers through to experienced method developers. This new series of courses will provide you with practical skills and knowledge to utilise immediately in your own working environment. Course 1: Run HPLC methods. All courses cost just £195+ VAT (this includes full course materials, refreshments, lunch and post course assessment with certificate of completion). Although sponsored by Phenomenex, these courses are written and presented by Mrs Oona McPolin (BSC, MSc, CSci, CChem, MRSC) who has considerable experience and is fully qualified in the areas of both pharmaceutical analysis and training practice. 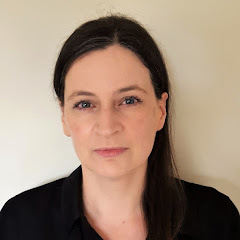 She worked as an analytical chemist for over 10 years at a major global pharmaceutical company, on a range of drug development projects also with responsibility for many pharmaceutical analysis training programmes. Mrs McPolin has obtained the industry standard qualification for training, the Certificate in Training Practice, from the Chartered Institute of Personnel and Development (CIPD). For more information or to book a place, please contact Phenomenex Today. Incomplete mobile phase mixing - if you are using the HPLC system to mix the mobile phase, try mixing the mobile phase by hand and see if the noise goes away. Does HPLC ever leave you feeling like this? You need our training course How To Troubleshoot HPLC. The Culloden Hotel, Belfast, Northern Ireland. Just £195 + VAT per person if booked before 22nd February 2011. Discounts for groups are available. This includes: Comprehensive handouts; access to online training resources; post training assessment and certificate of training; lunch and refreshments. This course is eligible for Refer Your Friends. Let us know if you would like this training course at a location near you. We have made some updates to the MTS website. There is now a Course List so that you can easily view the range of courses that are available. In addition to a brief course summary and information on costs, the delivery options for each course are listed so that you can see at a glance whether the course is available by eLearning, on-site, at an external location, etc. The Resources section has also been updated and all past issues of Analyse This are now available on a dedicated webpage. We also have a webpage for our new Refer Your Friends scheme. Since the ionisation equilibria of analytes and mobile phase for polar and ionisable analytes is temperature dependent, temperature can be used as a useful selectivity parameter when developing methods for these types of analytes. This technical note discusses the range of temperatures which can be used for method development and the different types of available LC columns which can be used at high temperatures. “A general rule for equilibration is to allow 10 column volumes of mobile phase to pass through the column. Column volume refers to the amount of space in a column which can be taken up by the mobile phase, or the space not taken up by stationary phase packing. 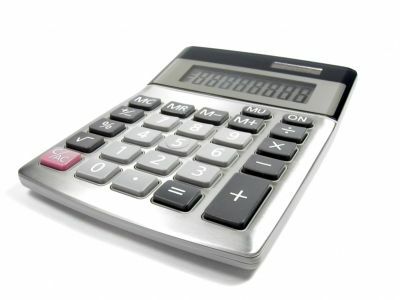 A previous blog on column equilibration describes the calculations for determination of this value and the MTS HPLC calculator can convert this to a time value, you may find these helpful. For your method 10 column volumes is equal to 2.1 minutes. Given the length of your analysis I think that this would be too much time to spend on re-equilibration. Your current equilibration time is half a minute in the gradient table and another 25 sec for the injection which equates to about 5 column volumes. I feel that this should be sufficient if the method can be demonstrated to be working reproducibly. The signs of insufficient equilibration are baseline problems and variation in retention time so if you can show that these are constant then you can justify re-equilibration using 5 column volumes. The training video ‘A Brief Guide to HPLC Instruments’ has won a Silver Award in the Year of Education in Separation Science Tutorial Competition. Click here to read more and view the three winning entries.